This is going to be a huge year for Star Wars. Most notably, December 2015 will bring the release of the hotly anticipated Star Wars: The Force Awakens. However, there is a lot to be excited for in the Star War universe beyond The Force Awakens, with the future releases of Star Wars spinoff films coming, as well. Outside of waiting for more trailers to be released, we also will hopefully get some more details about plot and the roles of some of our favorite Star Wars characters in the new films. One of my biggest complaints from the teaser trailer for The Force Awakens was that we didn’t get to see any Han, Luke, Leia or Chewie. So far, J.J. Abrams has been pretty tight-lipped about what we can expect to see in The Force Awakens. In the coming year -- hopefully well before the film’s actual release in December -- we should be receiving more information on what role the original cast members will have in The Force Awakens. The film has a ton of new characters it will be offering us, so it stands to reason that the original cast members won’t be the central focus of the film. However, I’m really hoping they have a larger role in the movie apart from a quick nostalgia scene. They have to. Right? Seriously, who is this person? We know that Disney has filed copyright applications for the name, but that is all we know. The application for Captain Phasma was filed at the same time Disney filed for the names for the characters they released, like Kylo Renn and BB-8. But Phasma wasn’t a part of the studio’s first character reveal. 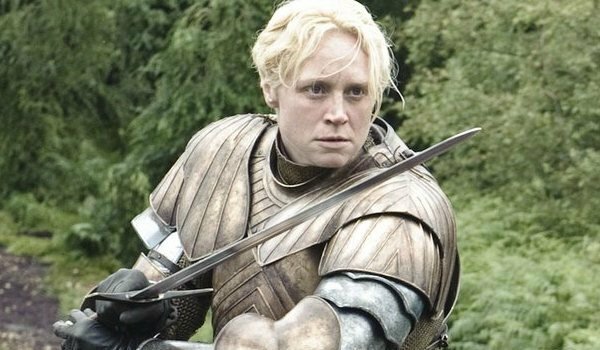 There are rumors (completely unconfirmed) that this could be Gwendoline Christie’s character -- which would be completely awesome. It’s also possible that Phasma isn’t going to be in Star Wars: The Force Awakens at all. Will Phasma be a character in one of the spinoff films? Hopefully 2015 will hold the answer to the mystery of Captain Phasma’s identity. There are exactly zero bits of confirmed information on any of the spinoff movies. They will probably be releasing information in the years between Episodes 7, 8 and 9, but that’s really all we know about the films themselves. 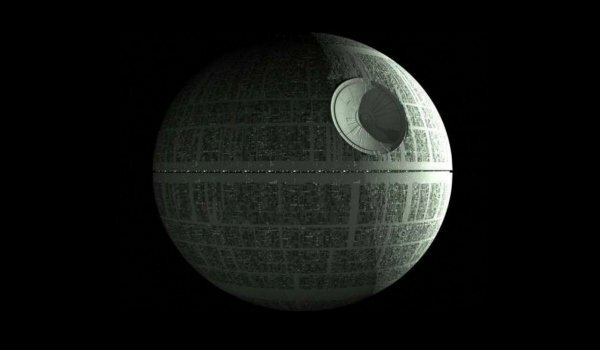 There is one plot rumor that is especially interesting, and that is the rumor that Gareth Edwards and Gary Whitta's spinoff will be a heist movie centering around a group of bounty hunters hired by the rebels as they steal the plans to the Death Star. While this is a cool idea, it isn’t exactly new. Fans of the expanded universe have already heard the story behind the heist. This isn't canon, though it's possible a new spin on the story could be fashioned into a fun spinoff story. The internet also is rife with speculation on the plot for the Star Wars spinoff films, and one of the more popular ideas is that the films would be origin stories for major characters. While I think it is unlikely that 2015 will hold the answer to every plot of every spinoff film, we should at least get an idea if they are moving in the origin story direction. Of course, if the films will be origin stories, that would lead to the follow-up question of which characters would get their story told? 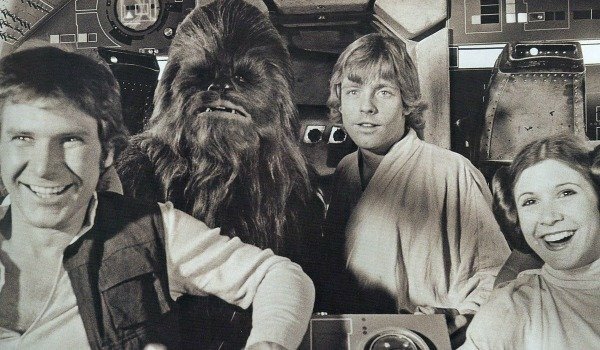 Would the movies focus on characters from the original trilogy like Han Solo, Yoda and Boba Fett (as rumored), or would they talk about characters from Episode VII or the expanded universe? Again, I highly doubt the studio will want to show their hand this early, but we should at least get an idea of the plot of the first spin off, and at least get a sense of direction that they plan to take the spin off films. 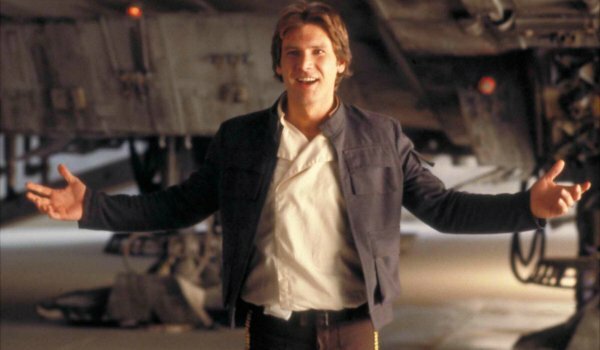 We know that Han, Luke, Leia, Chewie, R2-D2, and C-3PO are confirmed to appear in The Force Awakens. It seems that they will be the only original cast members to show up in Episode VII. However, there are quite a few other characters from the original trilogy that could grace our screens with their presence. 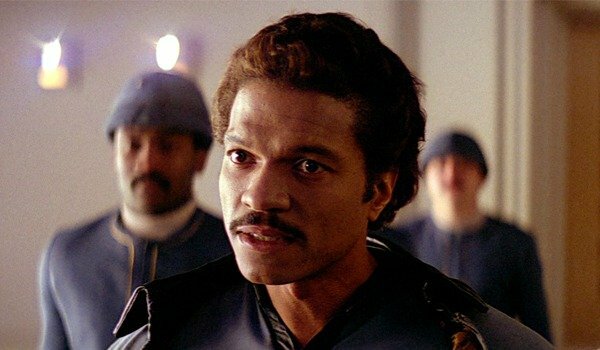 Namely, can we expect Billy Dee Williams to reprise his role as Lando Calrissian? Williams has expressed excitement over reprising his role, and fans would be excited to see Lando again. 2015 will give us a bit more of a picture of Abram’s plans and how he wants to use (or not use) cast members from the original Star Wars trilogy.